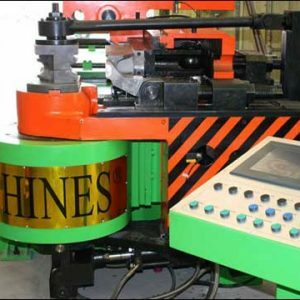 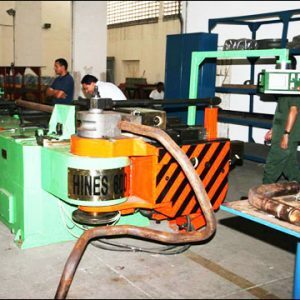 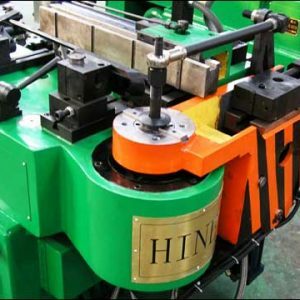 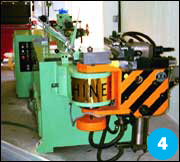 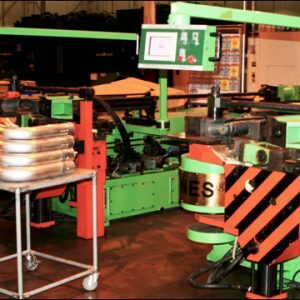 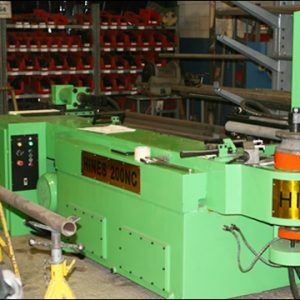 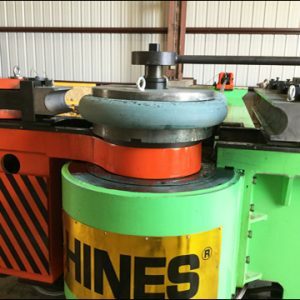 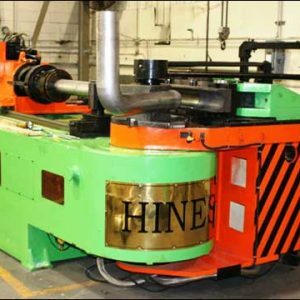 Hines Bending Systems manufactures nearly a dozen different models of NC benders. 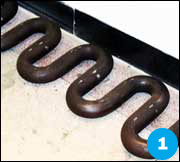 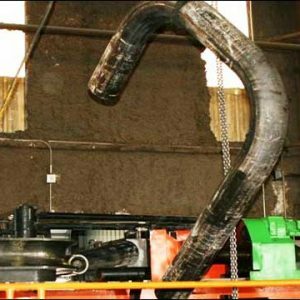 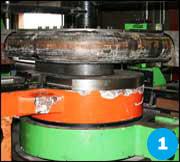 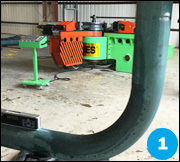 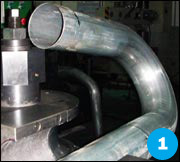 NC benders are perfect for producing tight radius bends, thin wall or heavy wall bends, “J” bends, “1 D”, 180 degree bends, truck exhaust bends, auto exhaust bends, marine exhaust bends, refrigeration and HVAC bends. 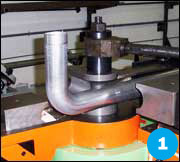 If your production needs are modest, then you can easily fixture a NC bender and produce the same results as a CNC. 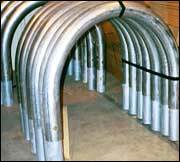 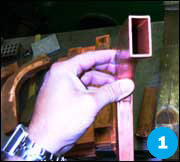 The difference is in effort and time, but the bent pipe or bent tube will have the exact results.